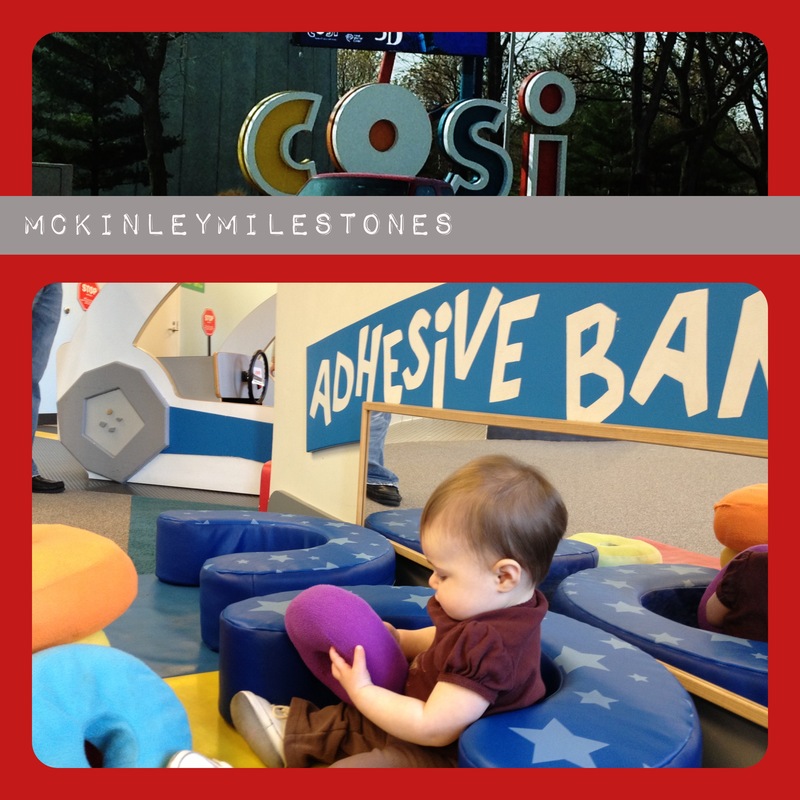 Columbus’s Center of Science and Industry, known as COSI to Buckeye fans, added a Little KidSpace. 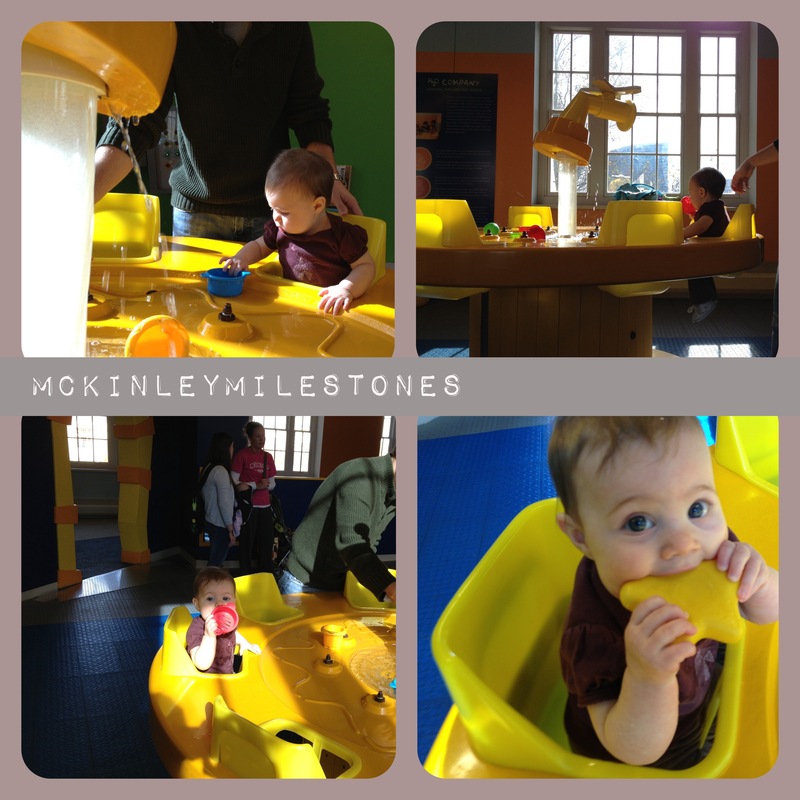 It’s a playground for imaginations, designed by early childhood experts. Infants through kindergarteners can climb, slide, pretend, build, and splash in paradise. We then took her to the water area where she had the time of her life splashing away. COSI is now offering early childhood workshops on Thursdays & Sundays! Click here for more information about COSI if you live in the Columbus area, or are planning a vacation to visit!